I keep bouncing from obsession to obsession lately. This month, it seems to be accessories. I have enough jewelry to wear a new necklace every day of the year, yet I just can't seem to stop myself from accumulating more. It's all just so pretty! 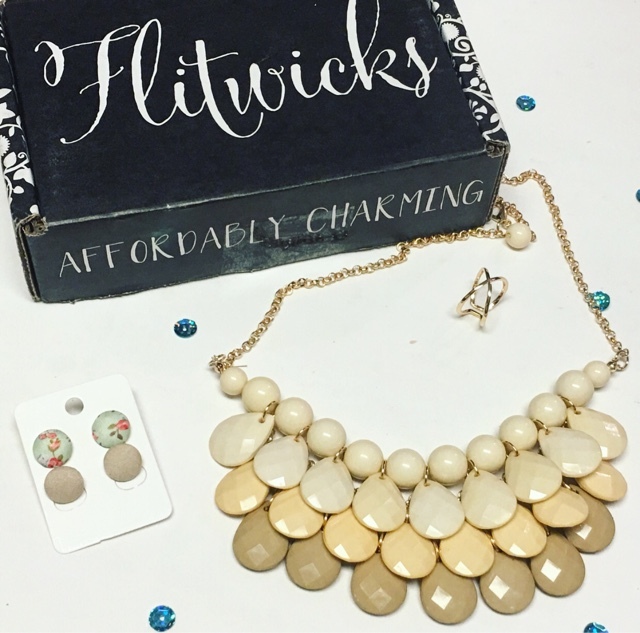 Now I can add a few more pieces to my jewelry collection thanks to the July Flitwicks Box. 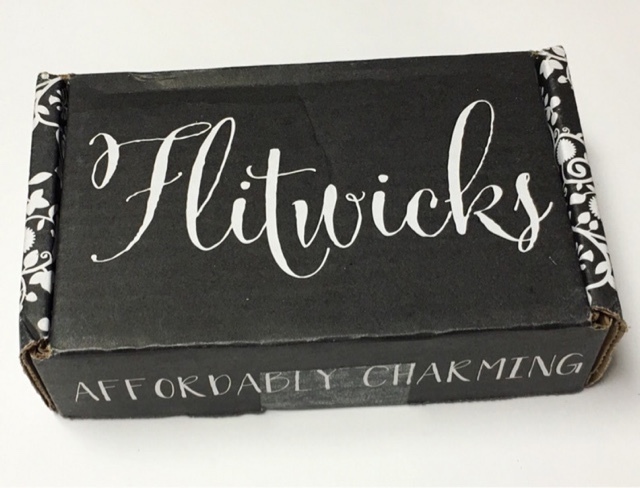 If you aren't aware, Flitwicks is a fairly new monthly jewelry subscription service that is 'Affordably Charming' The cost is $12.00 per month (plus s+h) and includes 3 pieces of jewelry curated around a monthly theme. 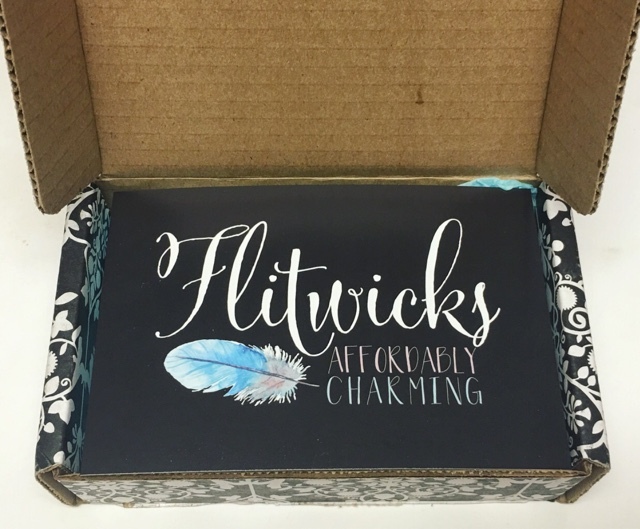 I love their packaging and I'm loving what I see of the jewelry too. I freaking love this necklace. I own a red one that's nearly identical and it's one of my favorites. 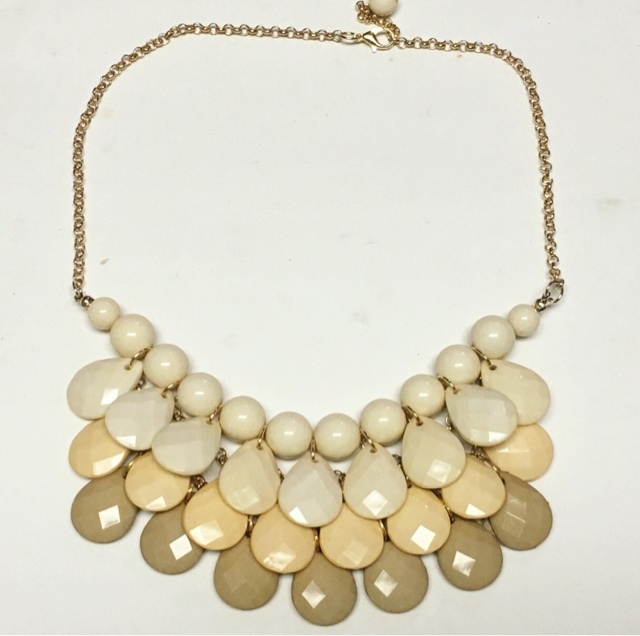 It's definitely a statement piece and it's perfect to pair up with a low cut, breezy maxi dress. I love the color contrast of each row as well. Yay! 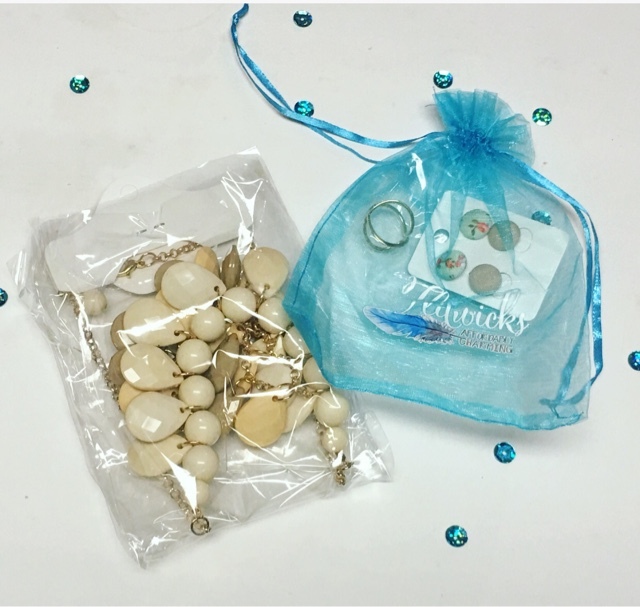 Two pairs of earrings! 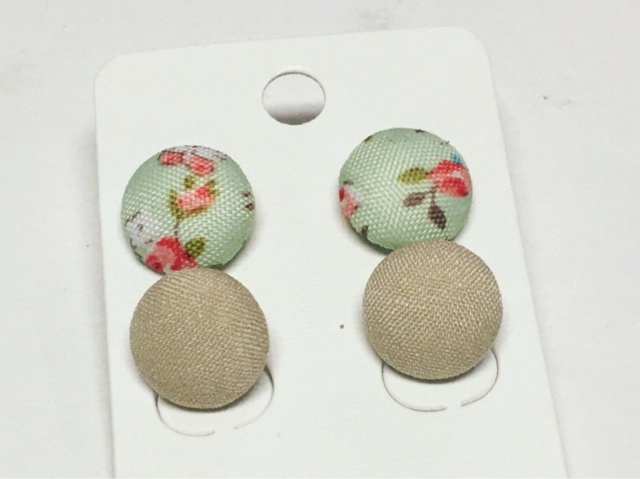 I adore button studs like these. They pair well with just about everything, don't they? I think the floral pattern ones are my favorite! Rings.. My biggest weakness. 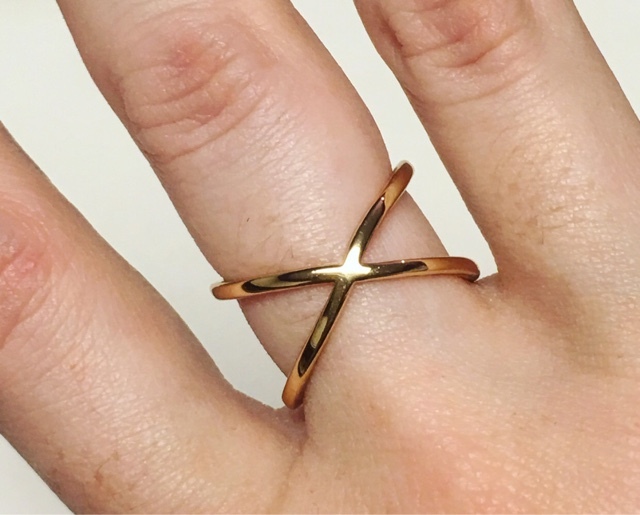 I am a sucker for a gorgeous ring and this one definitely qualifies. It's bold but subdued at the same time. 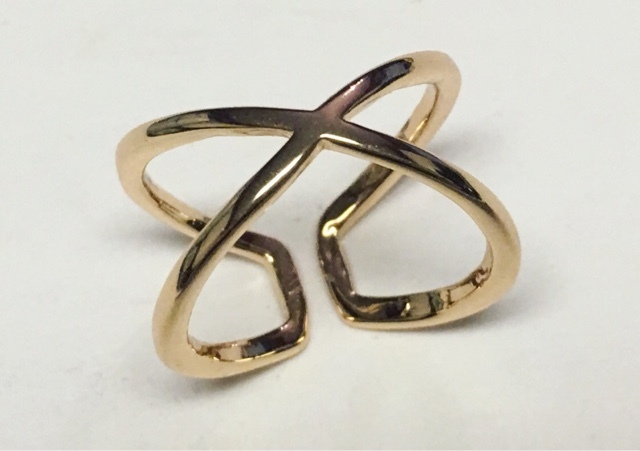 I love the gold finish and shape on my finger. Plus, it's adjustable, which you all know is a must with me. I do so love this box. It's so affordable and I don't think I've ever been disappointed by their curation. It's fun and stylish but won't break the bank. What's not to love?